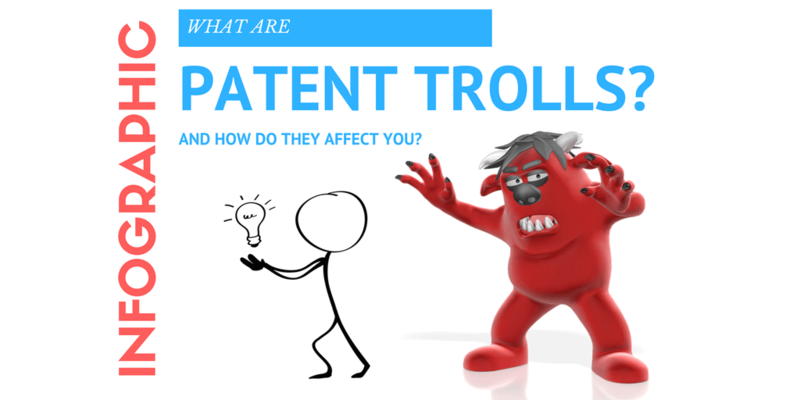 Have you heard the term patent troll? 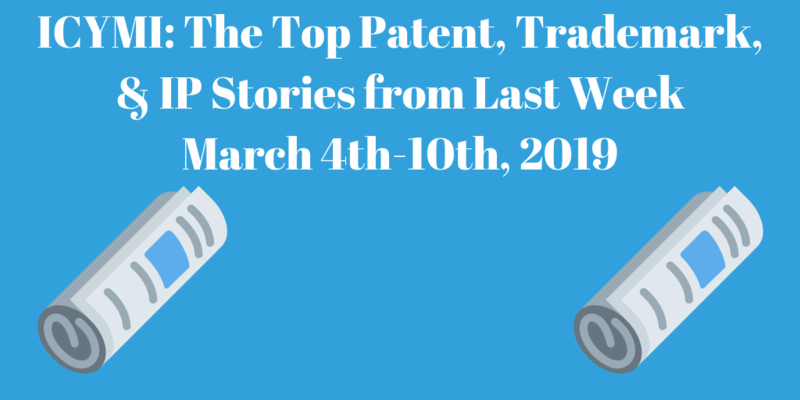 While it is not exactly a household phrase, patent trolling is fast becoming a thorn in the side of small businesses that have good research and development departments, some really good ideas, but little in the way of financial resources. It is a significant business problem in the United States, and it impacts innovation to a great degree, though it has been a boon for the intellectual property law field. Patent trolls buy up patents at discounted rates, mostly from small and medium-sized businesses. Rather than use those patents as the beginning of new ideas or products, they generally only buy them to try and extract licensing fees or initiate litigation against other companies. Often, the litigation is unfounded and they seize on the fact that the patents are vague or very broadly worded, giving them some leeway to initiate contact and try to shake the companies down. The patent rights they attempt to enforce are far beyond the real value of the patent which they own. A non-practicing entity holds patents, but did not invent the product or manufacture products based on the patents. They buy patents solely to enforce patent rights by saying that the patent is being infringed. The initial contact with a company that is producing a product that in some way remotely might be construed as a portion of the patent that the NPE holds is often a demand letter for a high-dollar licensing fee, often six figures. When that company pushes back, the NPE will often threaten litigation to try and force payment from the company. Many of these cases end up in court, in fact, 68 percent of all patent cases are brought by an NPE organization. Additionally, a lot of these smaller companies which are the defendants in these lawsuits do not have the resources to effectively fight, resulting in easy paydays for NPE’s. NPE’s also use the legal system itself to their best advantage, most often filing the suits in notorious jurisdictions like East Texas, that are friendly to NPE companies. Though often it is smaller companies that are the target of patent trolls, even large organizations like Symantec, Samsung and Apple have fallen prey over the years. The 3,134 lawsuits filed just in one year, 2013, equated to $30 million in stripped profits for companies. Luckily, legislation is winding its way through the house and senate to reduce this practice by identifying these predatory purchasers and negating their abilities to bring suit. The Innovation Act introduced a “loser pays” law for litigation, which should protect more end users from lawsuits. It also requires patent owners to be transparent, aiming to rid the system of the shell companies that are often used to hide ownership. Finally, the act expands the patent office programs and allows them to invalidate low quality patents and allow them to be challenged at local patent offices. Find out more about patent trolls by taking a look at this infographic put together by George Washington University’s Master’s in Paralegal Studies Online program. If you’ve enjoyed this blog post, we have lots more where this came from, including an Inventors Guide Video Series where we help you turn your good idea into a profitable invention, and tons of other great content. Simply enter your email address and sign up and you’ll get everything, including blog posts like these, conveniently in your email box!